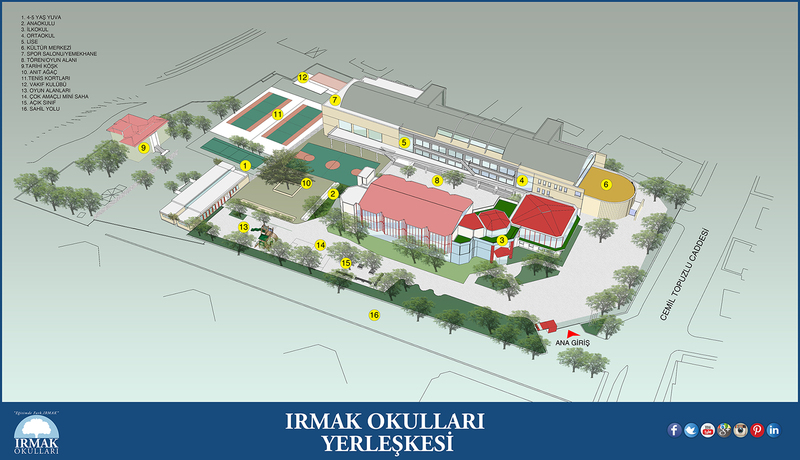 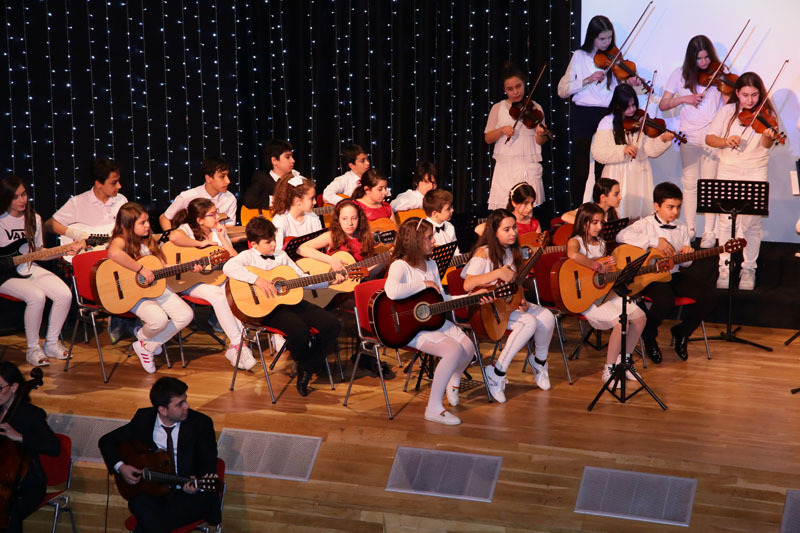 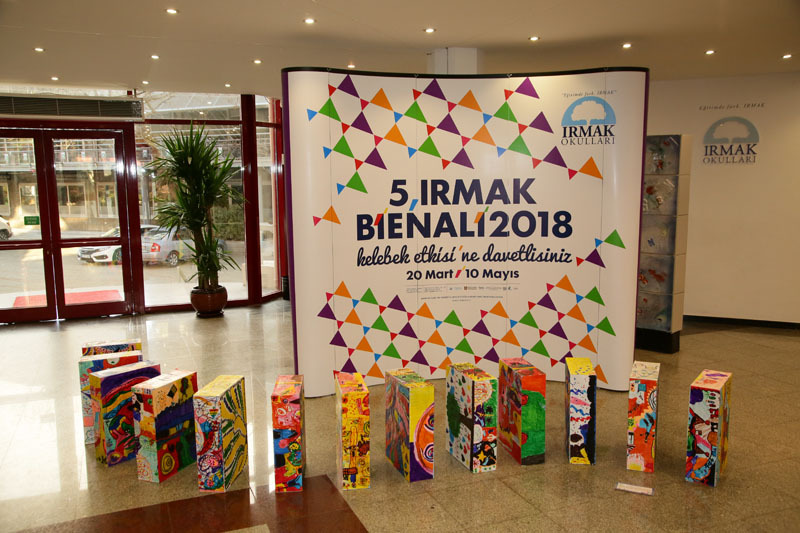 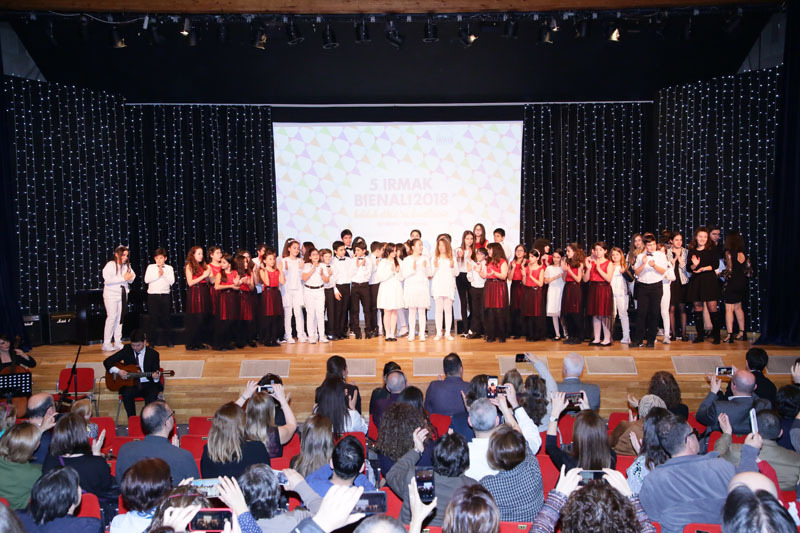 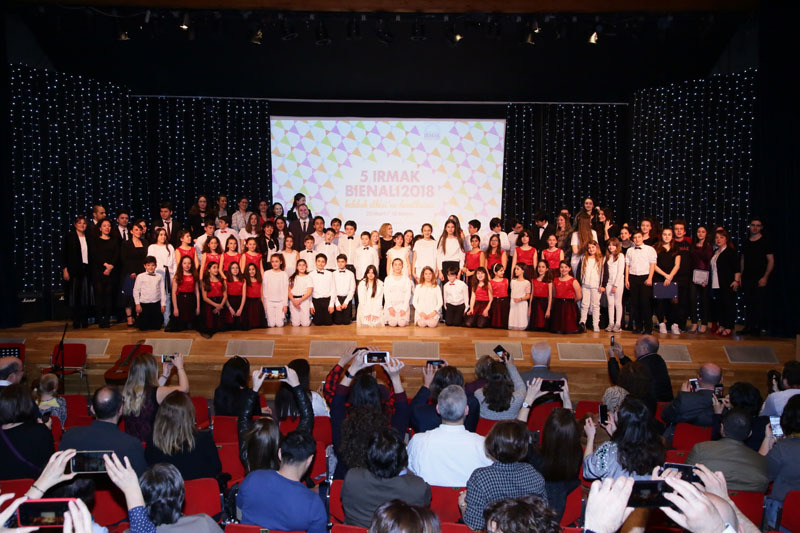 Irmak Schools which aim at differentiations opened 5th Irmak Biennale on March 20th, 2018. 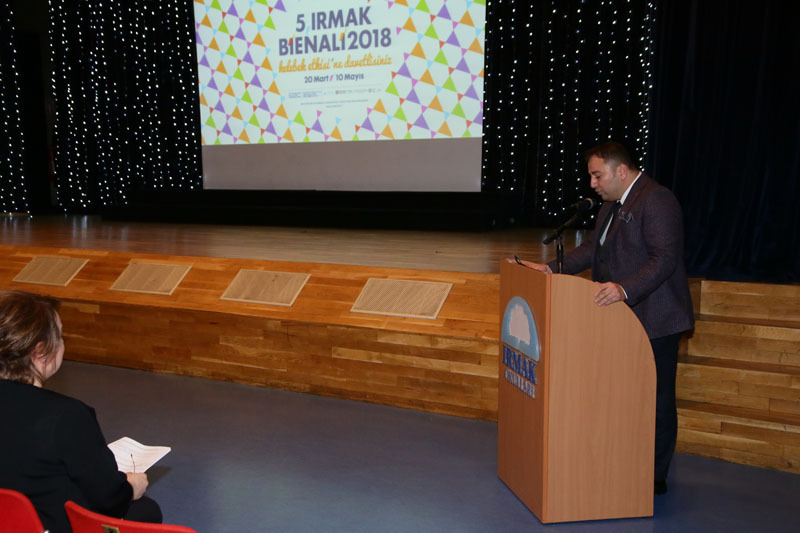 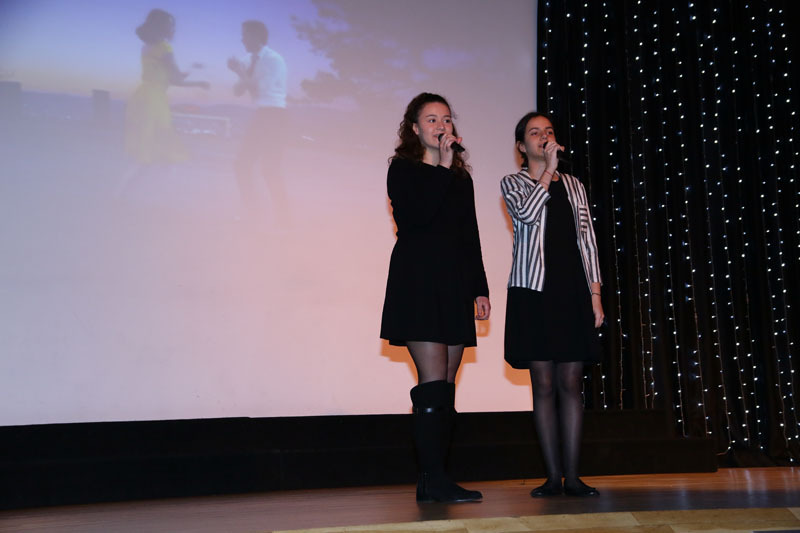 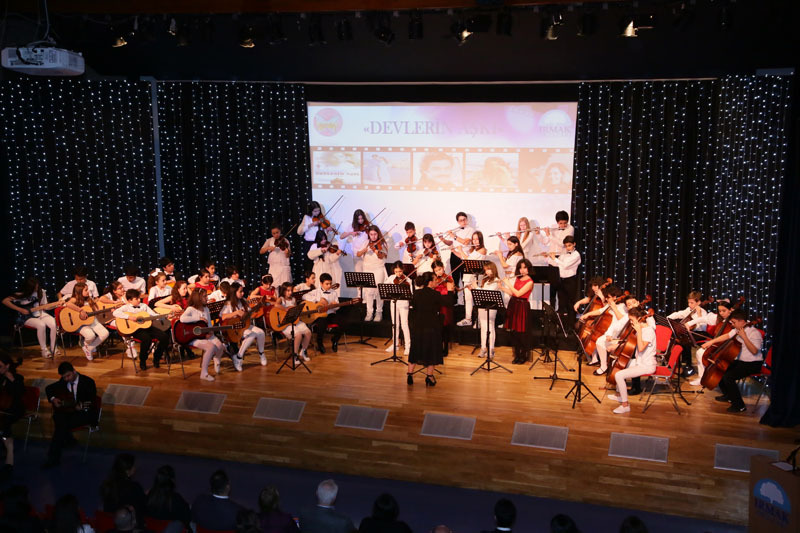 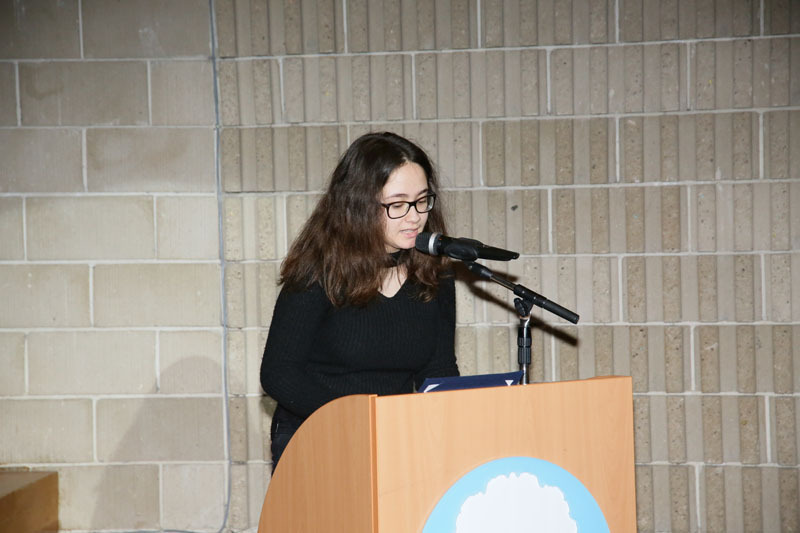 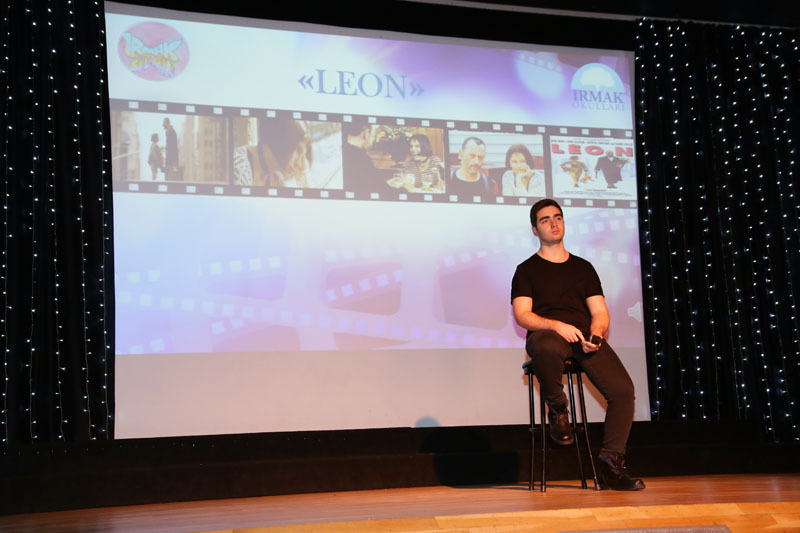 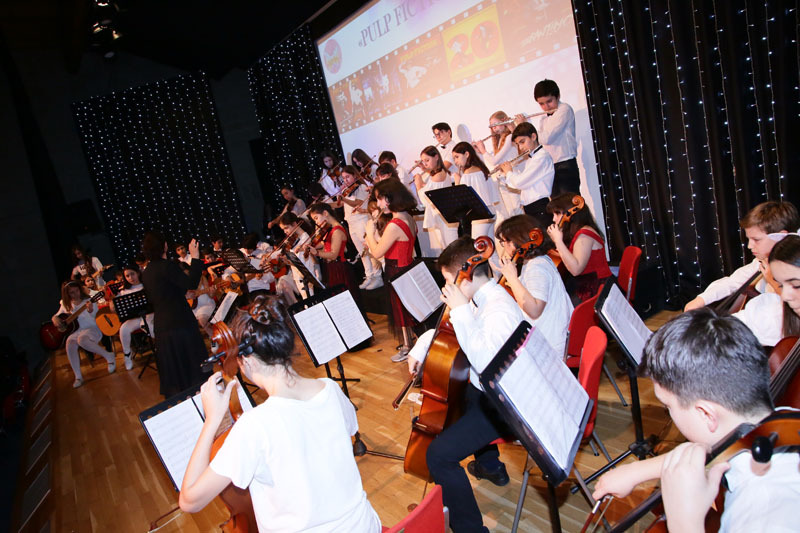 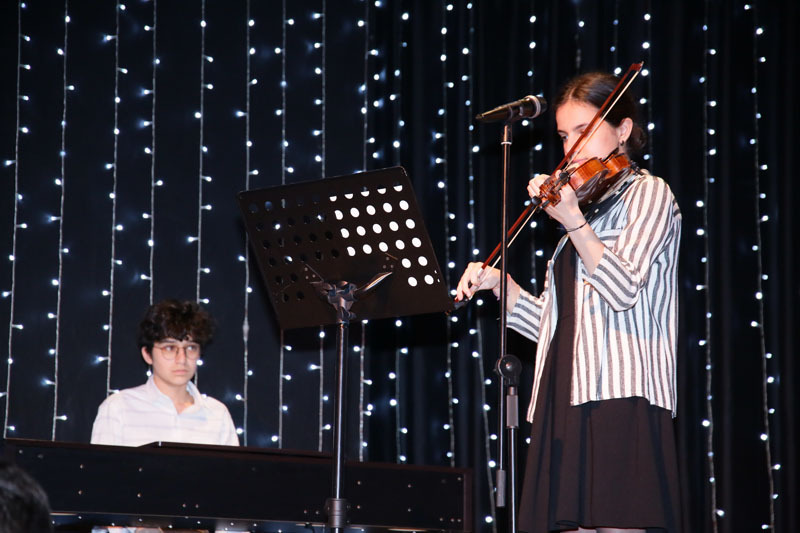 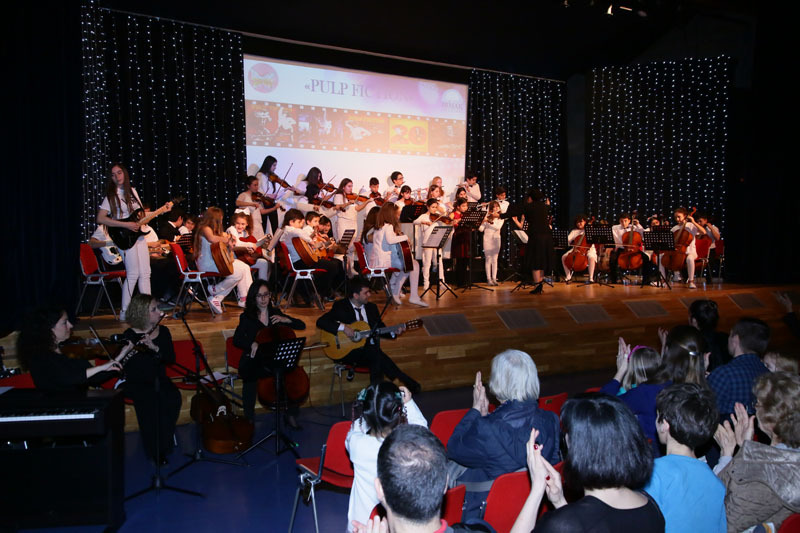 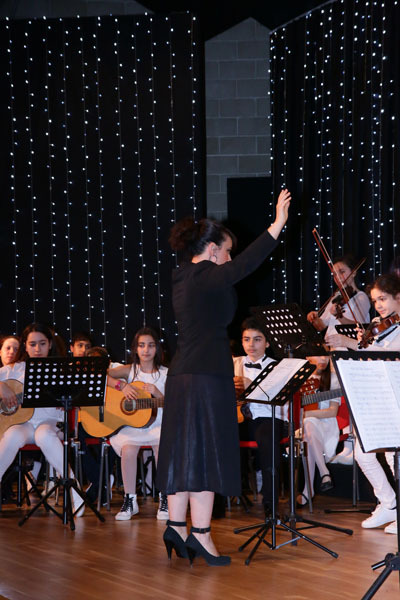 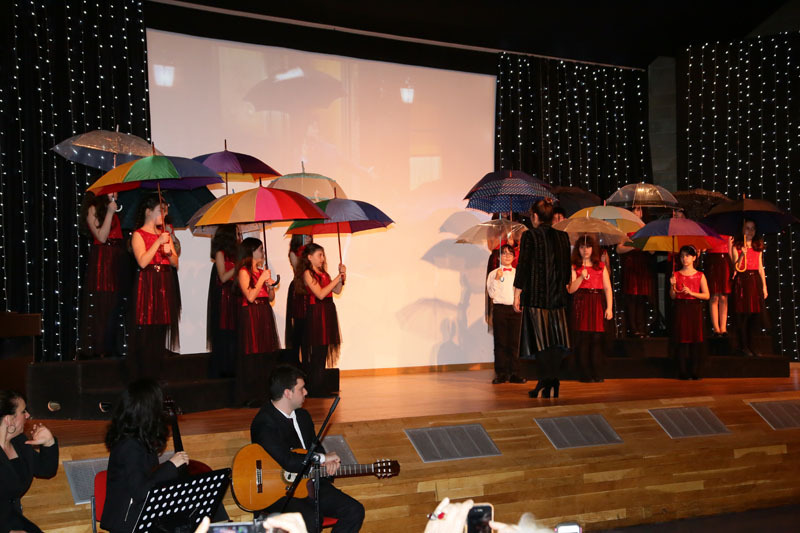 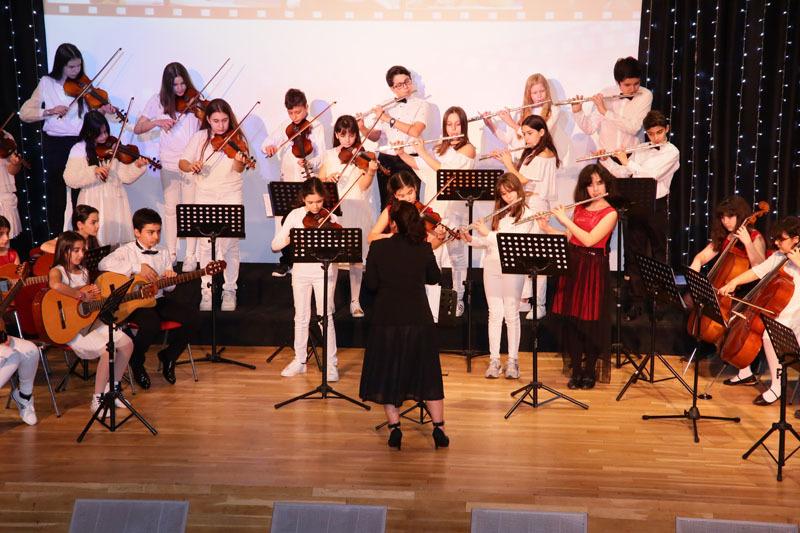 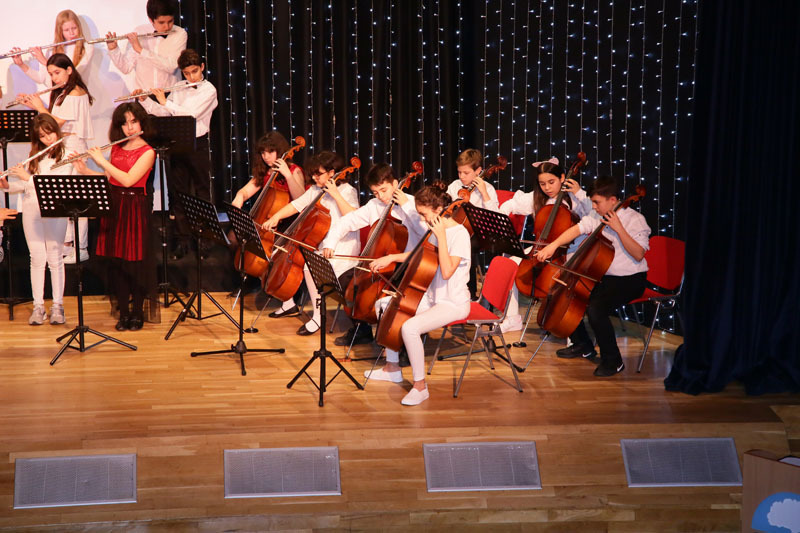 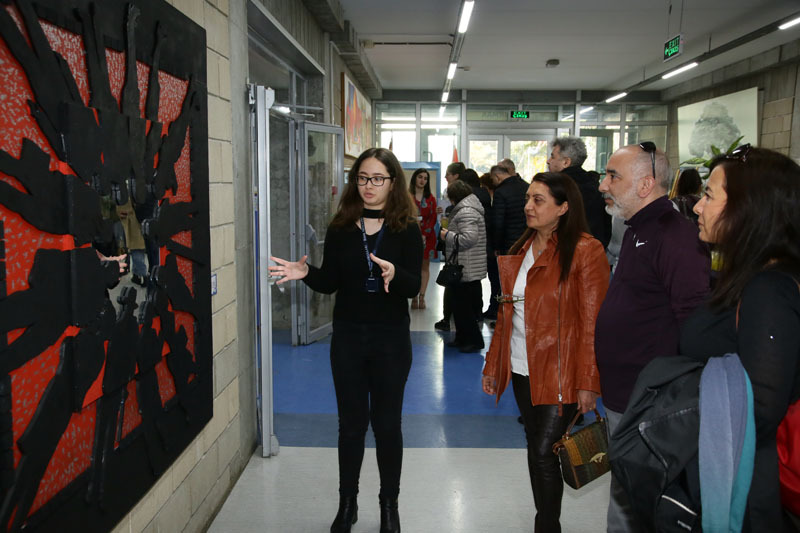 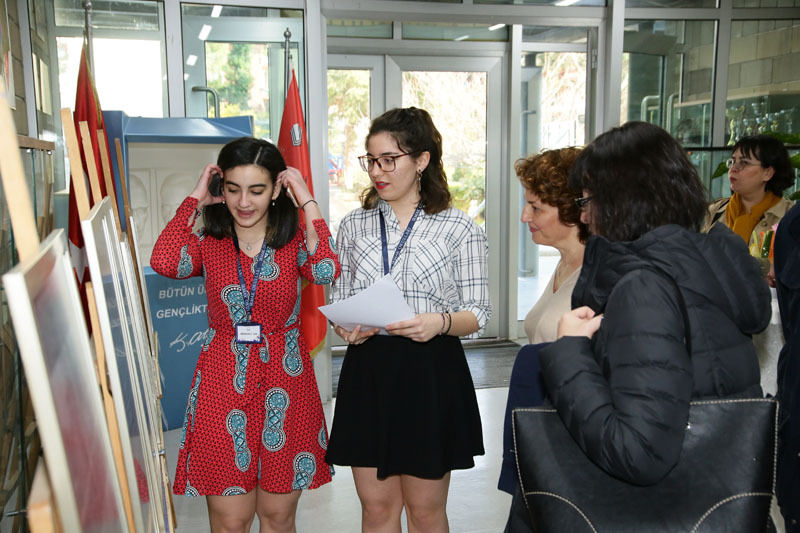 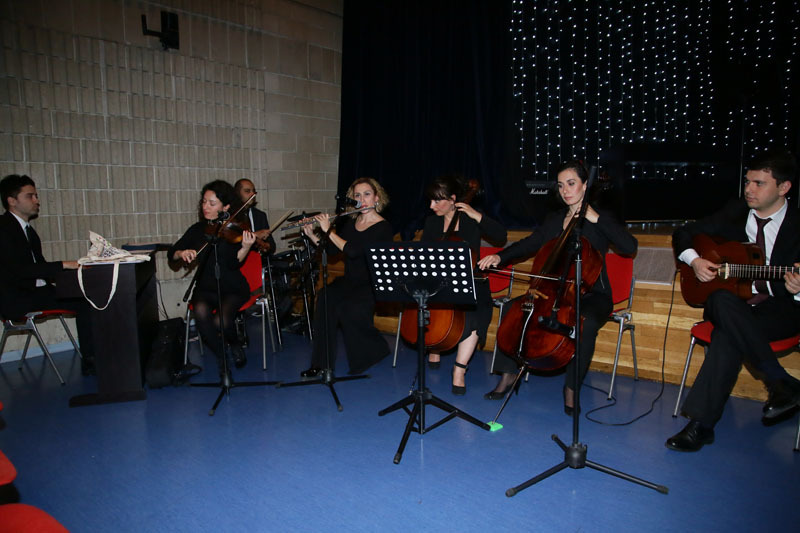 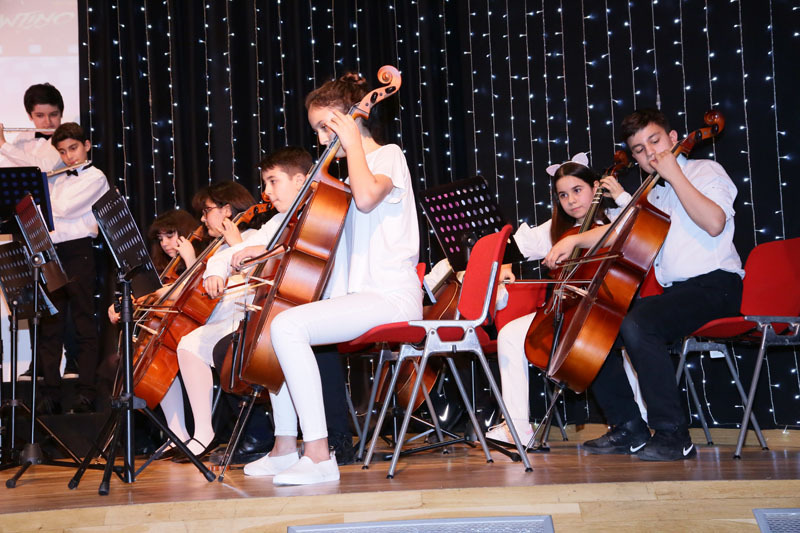 Along with the exhibition that highlighted big ideas around a theme, various performances of unforgettable movie musics and presentations were shared with art lovers at Irmak Conference Hall. 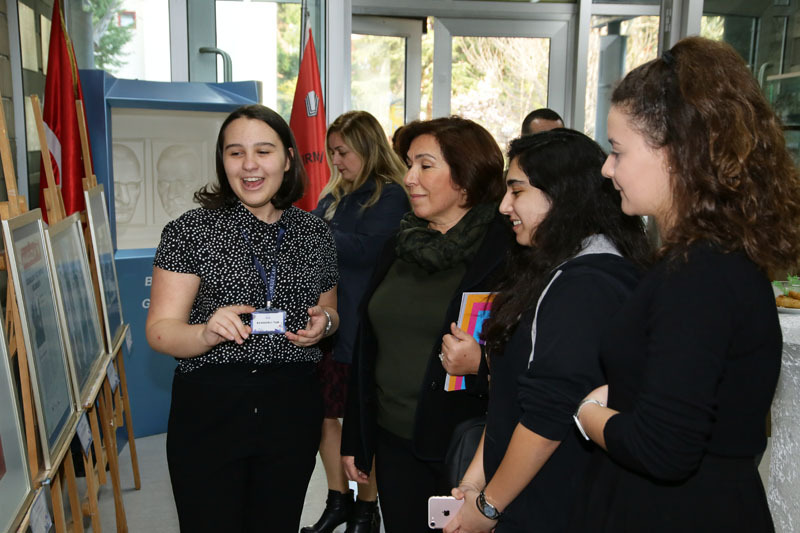 This page was created on 29.5.2018 11:16:03 and has been visited 343 times.